In the dining room of our house, there is a mission statement on the wall. I refer to it often. So do my two boys, now ages nine and 11. The mission statement is our family purpose. It’s what we strive to be today and into the future. 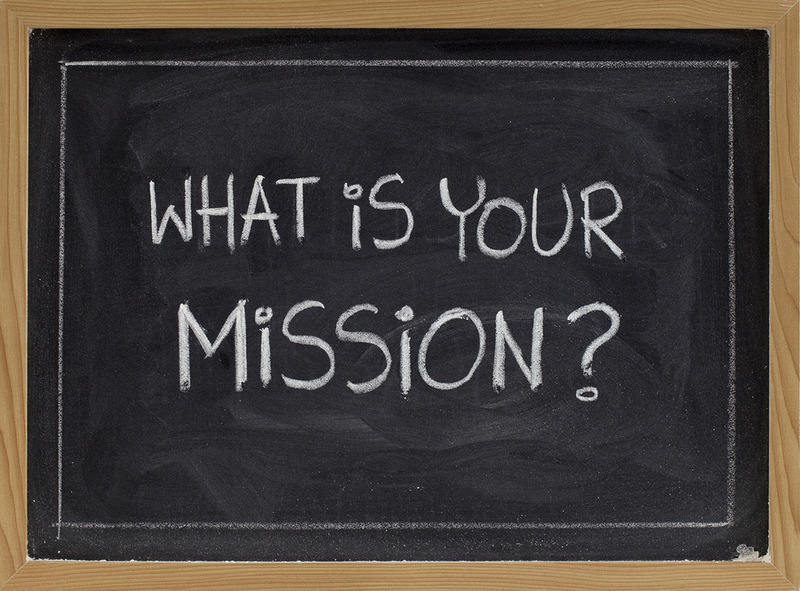 I believe that mission statement has been crucial to our family’s success and happiness. In almost every one of my keynote presentations, I cover the content marketing mission statement. I feel it’s critical to set the tone for the idea of content marketing, or any marketing for that matter. Marketing professionals from so many small and large businesses get so fixated on channels such as blogs, Facebook or Pinterest that they honestly have no clue of the underlying content strategy. So, the why must come before the what. This seems obvious, but most marketers have no mission statement or core strategy behind the content they develop. Think of it this way: What if you were the leading trade magazine for your niche area? What if your goal was not to first sell products and services but to impact your readers with amazing information that would change their lives and behaviors? 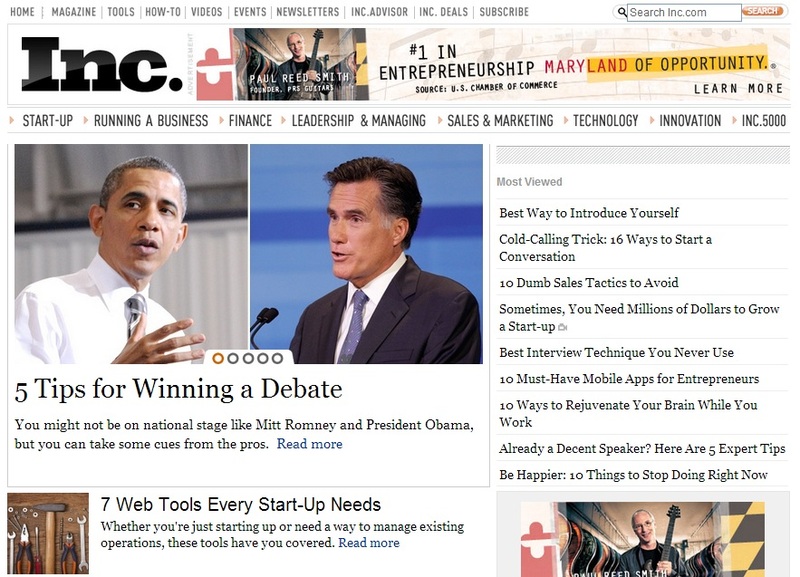 Inc. magazine has its mission statement in the first line of its About Us page. Welcome to Inc.com, the place where entrepreneurs and business owners can find useful information, advice, insights, resources and inspiration for running and growing their businesses. Inc’s mission statement is also incredibly simple and includes no words that could be misunderstood. Perfecto! 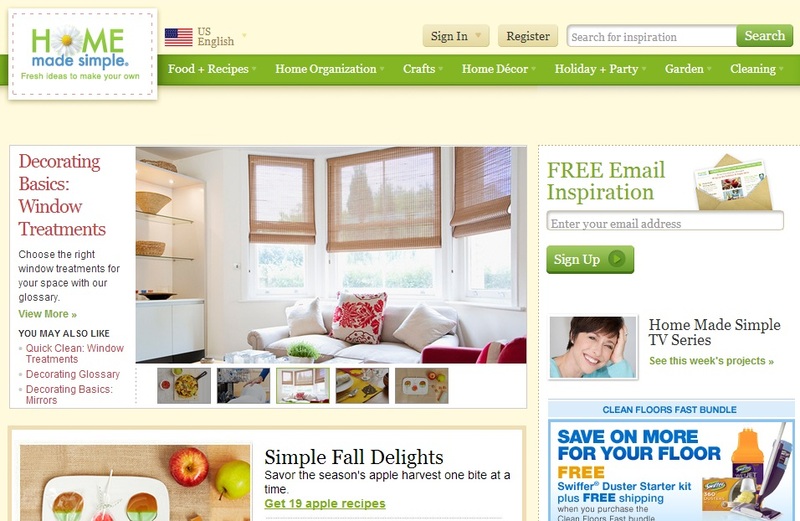 P&G has been producing HomeMadeSimple.com for almost a decade now. Millions of consumers have signed up there to receive regular updates and tips to help them be more efficient in the home. Whether it’s a delicious recipe, an inspiring décor idea or a refreshing approach to organizing, we strive to help you [Moms] create a home that’s truly your own. Everything we do here is designed to empower and inspire you to make your home even better, and most importantly, a place you love to be. The core audience target: on-the-go moms (P&G doesn’t explicitly say this on its site for obvious reasons, but this is its audience). What will be delivered to the audience: recipes, inspiring ideas, and new approaches to organization. The outcome for the audience: Improve your home life. So, for P&G, if the story idea doesn’t fit into these three tenets, it’s a nonstarter. Remember, content marketing is not about “what you sell” it’s about “what you stand for.” The informational needs of your customers and prospects come first. Although there must be clear marketing objectives behind the mission statement, those should not be outlined here. The Inc. mission statement doesn’t say anything about selling more advertising or paid events. The P&G mission statement doesn’t say anything about selling more Swiffer pads. To work, your mission statement has to be all about the pain points of your readers and followers or it simply won’t work. Post it: Include the mission statement where it can be found easily by your audience. Spread it: Make sure everyone involved in your content marketing process has the mission statement. Encourage them to print it out and pin it up on the wall. The litmus test: Use the mission statement to decide what content you will and won’t create. Often, a bad judgment in content creation can be fixed by running it by the mission statement. For more inspiration, I find MissionStatements.com a very useful resource. Good luck!